Disconnect the electrical connector from the park brake warning indicator switch. 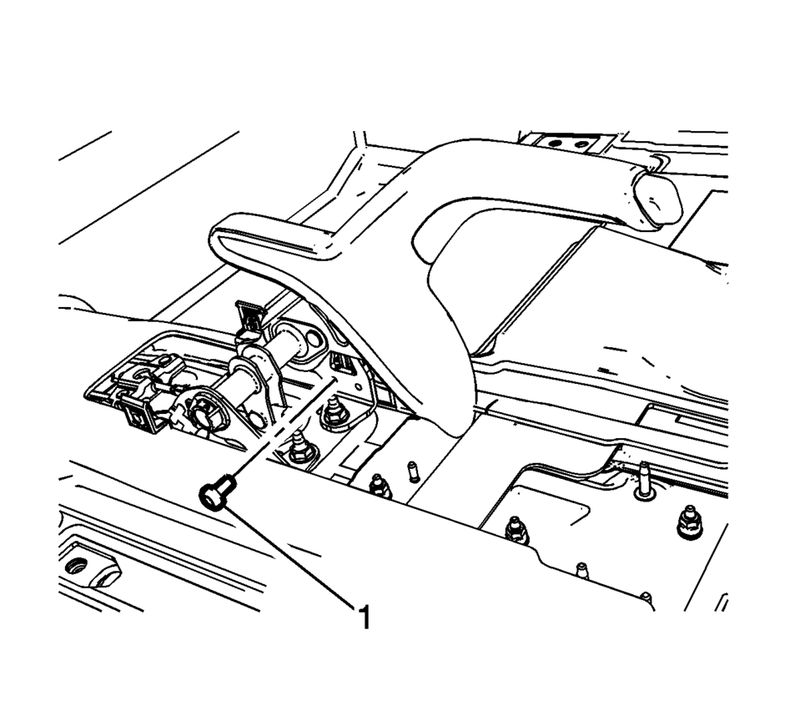 Remove the parking brake indicator switch bolt (1). Remove the parking brake indicator switch (1). 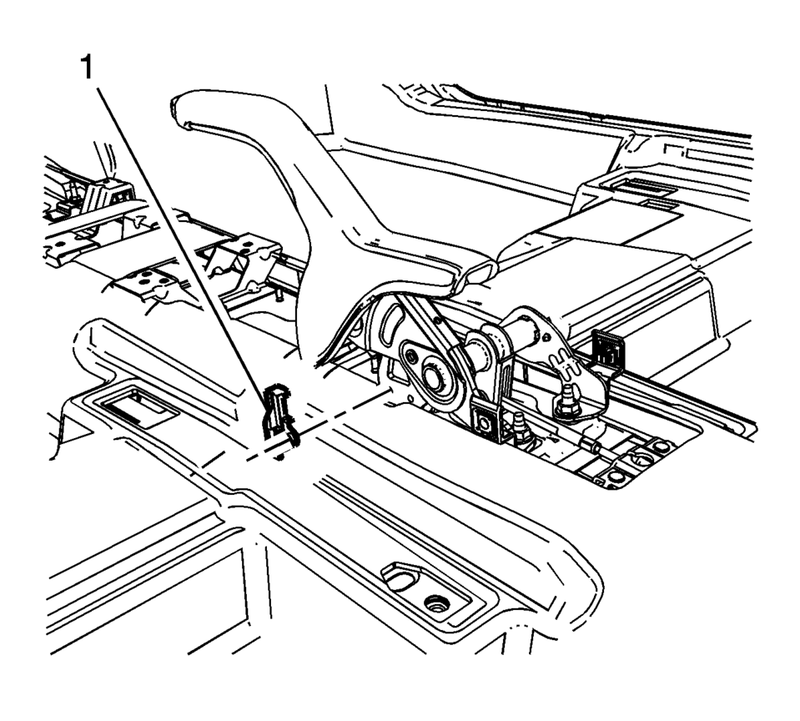 Install the parking brake indicator switch (1).